Have you been trying to get some plans together for you and your other half for the summer? Why not introduce some fun into your life and head to some festivals? 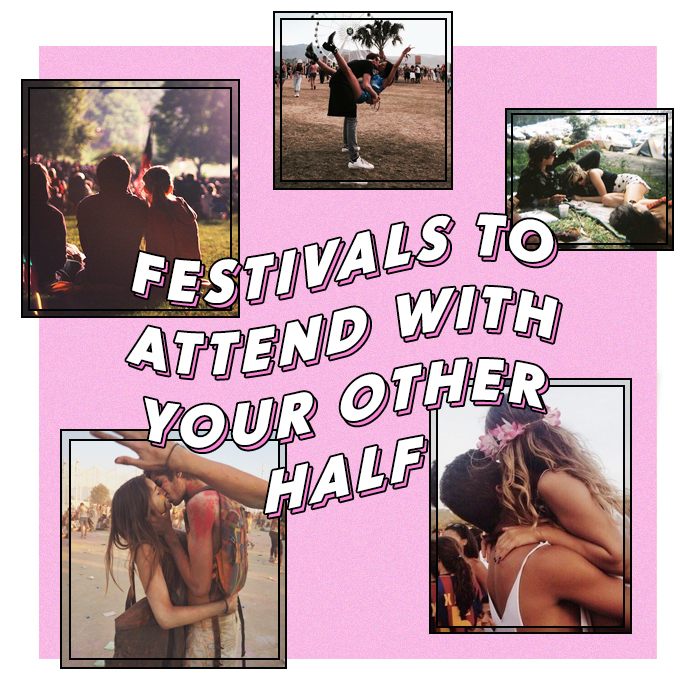 It’s amazing experiencing things with your no1 so these festivals cannot be missed. Forget Coachella and head to BottleRock instead. With headliners like Pharrell Williams and Mumford and Sons, it’s basically a couples ‘sing along’ paradise. Not only is the music next level, the gourmet food is tasty, you have the privilege to drink cocktails in the sun AND there is a spa. It’s basically like a romantic getaway and a festival rolled into one. 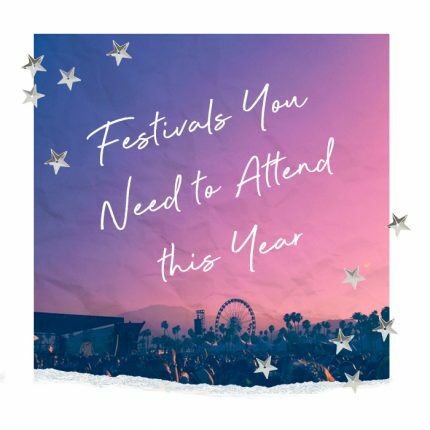 When it comes to festivals, sometimes those smaller ‘less known’ events are the ones that surprise us the most. Held in the grounds of a castle, the mysterious garden introduces art, sculptures and music to Scotland. The more intimate setting gives you and your other half to bond and spend some quality time together whilst making unforgettable memories. Ps. Don’t forget to take a ‘couples’ fancy dress outfit. 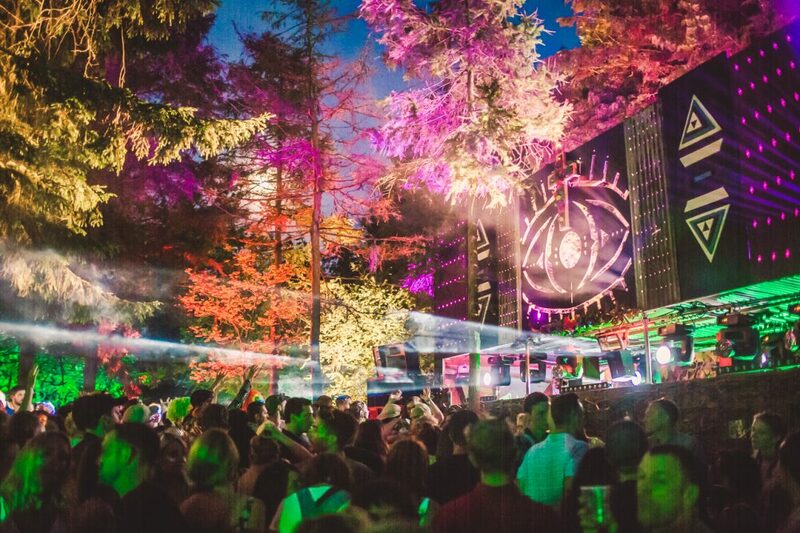 If you and your other half are lovers of electronic music, Gottwood is unmissable. The stages are surrounded by illuminated woodland and create a stunning atmosphere with a view over the coastline of Angelsey. If you want an experience like no other, get your camping gear ready and head into the forest together. 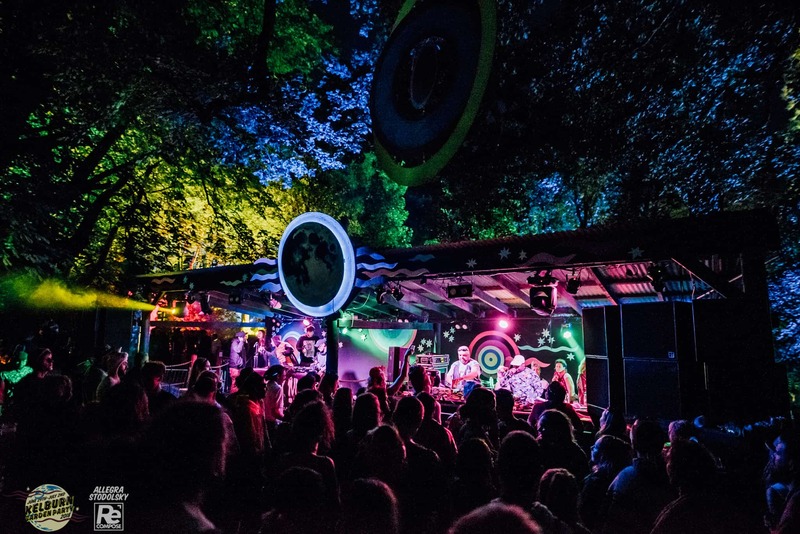 A boutique festival in the woodland area of Hertfordshire, Farr Festival is perfect for those couples looking for a chilled vibe. This festival focuses on creating new experiences and curious species with environments to explore. The 6,000 capacity has six stages to enjoy and if you feel like relaxing with your other half, you can chill in a hammock whilst taking in your surroundings. Get your festival outfits here.